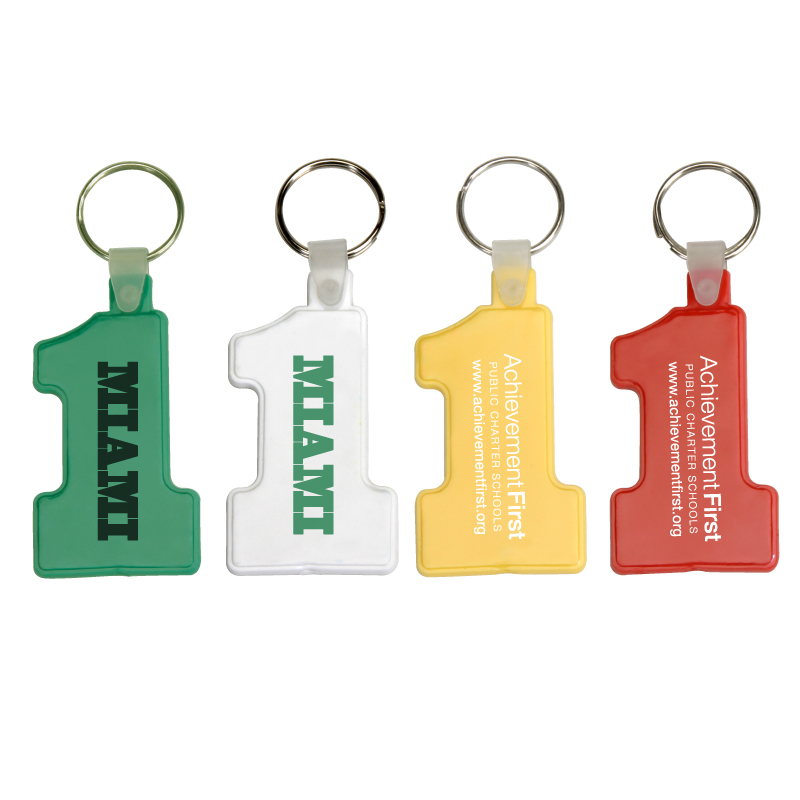 Product Details: PVC/Vinyl Soft Keytag. Thick and bendable. Item Size: 1 1/2"x 2 1/2"
Approx. Imprint Size: 9/16" x 1 3/4"
Carton Dimensions: 18" x 12" x 8"